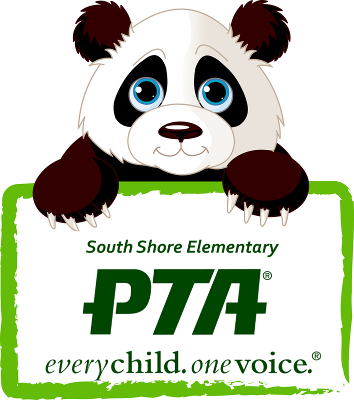 On April 28, 2018 the South Shore Elementary School PTA will host our largest fundraising event of the year Play like a Panda: 24th Annual Dinner, Dance and Auction. This annual event is a time for our families and community to come together to raise important funds to support the children in our community. We invite you to join us at The Byzantium for an event to remember! Thanks for visiting the site to purchase your tickets. We have a few ticket options available for you to choose from. Please select the one that best fits the needs of how many tickets you need. 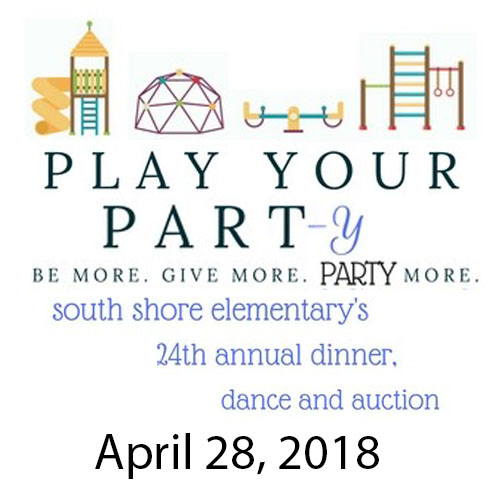 We look forward to seeing you at the event on April 28, 2018 that will benefit our PTA as well as fund raise for a new playground at South Shore Elementary.